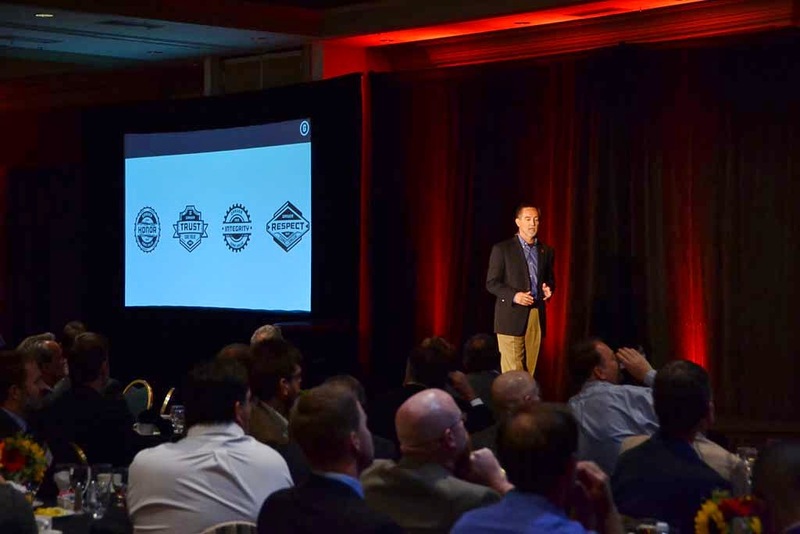 Some 250 Garver employees from across the region recently gathered in Tulsa to participate in Garver Summit 2014, the company’s fourth annual meeting, and the first meeting outside of the Little Rock metropolitan area where Garver is headquartered. 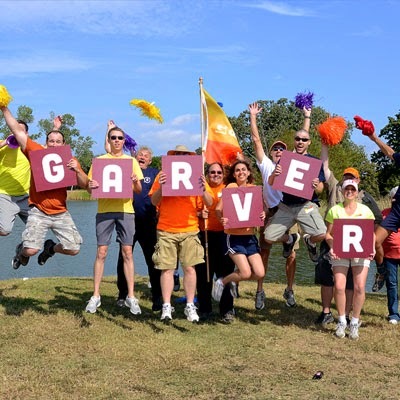 Garver opened its first satellite office in Tulsa in 1993 with two employees, and now there are around 60 employees in Oklahoma. Employees attended a dinner at Tulsa’s Hyatt Regency Hotel where Garver executives discussed where the company has been, where the company is, and where the company is headed. 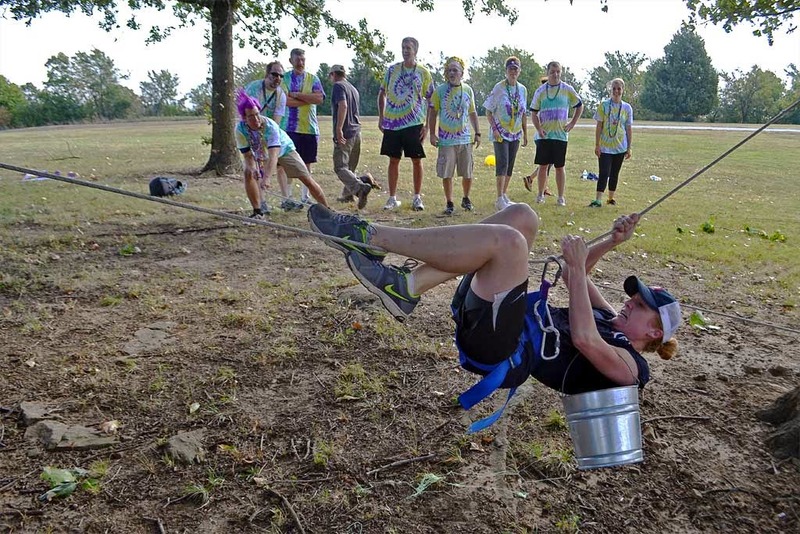 In addition to attending the dinner and business meetings, Garver employees were welcomed by Oklahoma Sen. Markwayne Mullin at POSTOAK Lodge and Retreat, where they engaged in an outdoor team-building competition across POSTOAK’s 1,000 acres. 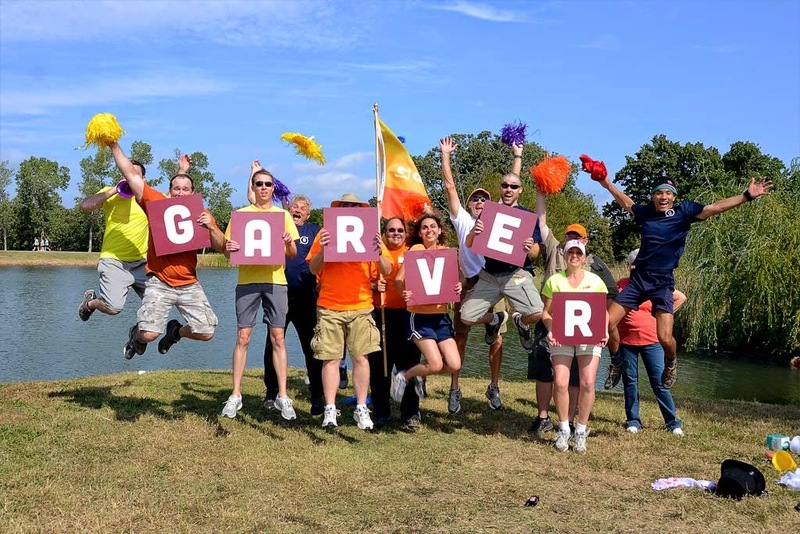 For more photos, check out Garver’s Facebook page here.